Veteran All Blacks fullback Israel Dagg has announced his retirement from rugby with immediate effect at just 30-years-old. A long-term knee injury has crippled several comeback attempts for the 66-times capped Crusaders star. Dagg was told he would no longer be able to train and play at an elite level, so after taking medical advice he has decided to retire. 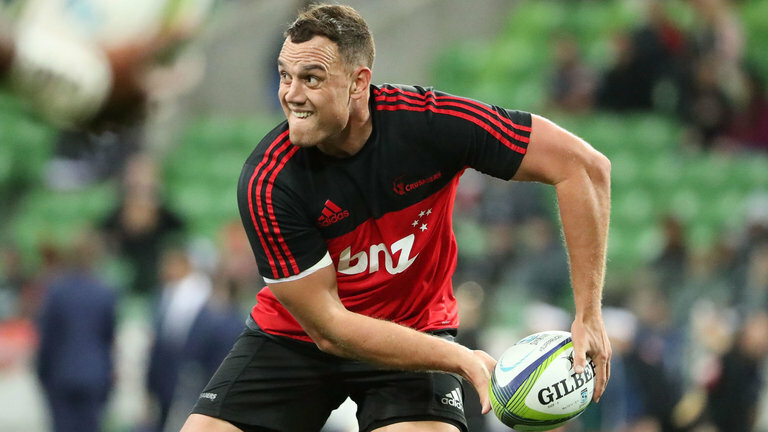 The news brings the curtain down on a stellar rugby career which began in 2006 when Dagg made his debut as an 18 year old for his Hawke’s Bay provincial side. “While it’s bittersweet to mark the end of my playing career, I’m grateful to still be able to contribute to this Crusaders team in 2019 and help prepare some of the younger squad members to take the next step in their own careers.